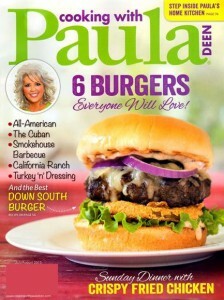 Cooking with Paula Deen Magazine offers up the latest and greatest from this well-known chef in a bi-monthly format. Paula Deen is known for her rich, delicious southern food delivered with the southern charm. 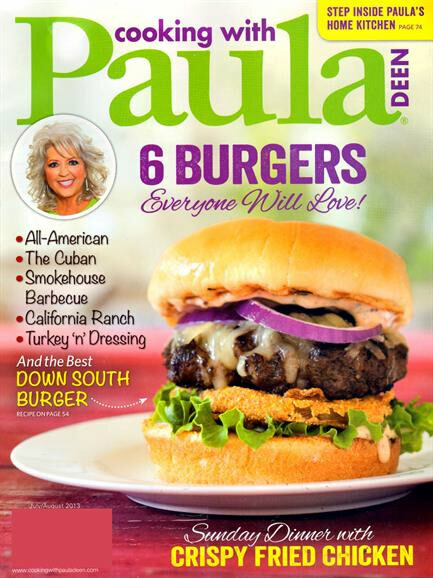 In her magazine, Cooking with Paula Deen, you’ll find much the same. Menus, recipes, and tips to prepare food fill the pages of this magazine. Six issues per calendar year are filled with tips and recipes for great Southern cooking.